What treats can trick or treaters expect at your house on Halloween? I remember thinking about all the candy I'd get. While my kids also get excited about candy, I noticed how much they enjoy receiving non-food treats. They have a blast getting dressed up in their Halloween costumes and visiting our neighbors, regardless of what goes into their treat bags. Our closest friends have food allergies, so we've become more aware of how activities like trick-or-treating must be approached with care. We examine ingredients closer and do our best to offer safe treats for everyone so no one feels left out. It might feel like a balancing act between being the house with amazing goodies and offering fun non-food treats. 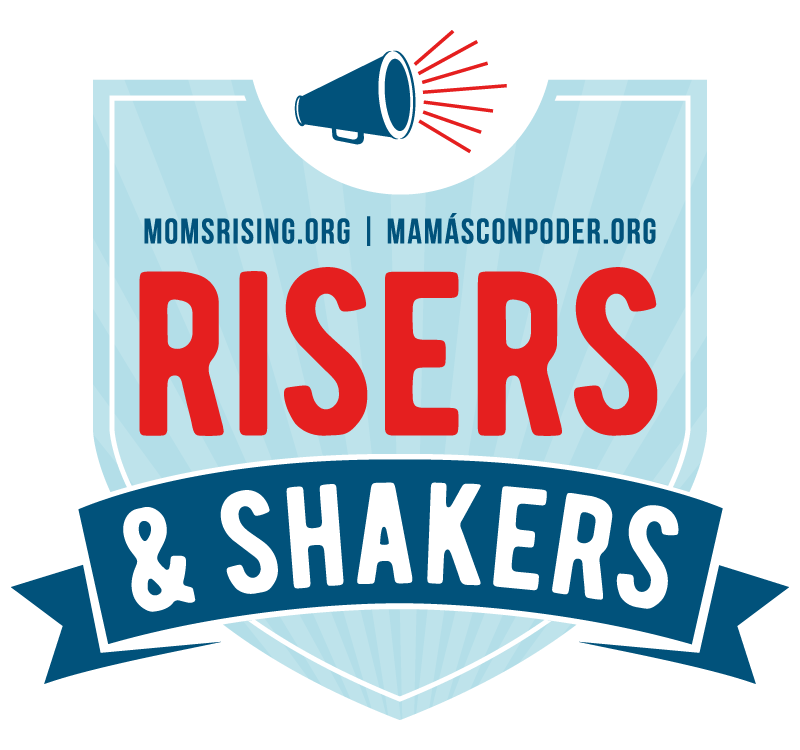 (I remember being less than thrilled with receiving pennies and raisins as a kid – though my daughter loves those little boxes of raisins!) It's fun to discover what each house is giving out and referring to them as prizes make them more enticing too! This post contains affiliate links to help make your shopping easier. We plan to hand out a mix of non-food treats and candy that is free of the top eight allergens. Our favorite allergy-friendly candy and sweets are YumEarth suckers, gummy bears, fruit snacks, and gummy worms. (Check out the selection of YumEarth Halloween candy on Amazon.) Every Halloween I order a huge bag of their lollipops! Bubbles – Bubbles are fun any time of year and can be used inside the house too. Get these Halloween bubbles for frightening fun! Temporary Tattoos – Kids love temporary tattoos. Add a spooky witch, pumpkin, or ghost to their arm. If you can confirm the ingredients, stay away from tattoos that use soy ink. Although they don't currently have holiday themed ones, we love Melissa & Doug's temporary tattoos for kids and have used them before. Crayons – It doesn't matter how many crayons we have at home, my kids are always happy to receive more. Hand out these cute Halloween crayons with ghosts on the boxes! Mini coloring books – These small Halloween coloring books go great with crayons and provide a fun activity too! Notebooks – Small note pads were a clear favorite for my daughter since she was about three years old. Having her own place to scribble and draw made her incredibly happy. 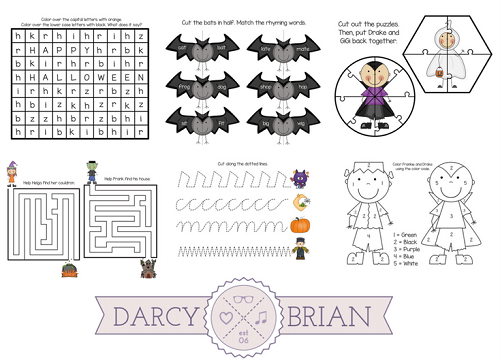 Stickers – Get a big roll of Halloween stickers to hand out! You can easily tear off a few to hand out. If you don't go through them all this year, hold onto them for next year! Rings, necklaces, or glow stick bracelets – There are lots of fun plastic rings that boys and girls will love. Spiders, witches, Frankenstein, and more! These LED light Halloween necklaces are fun and a great way to make sure little trick-or-treaters are visible at night. These glow stick bracelets are a lot of fun too! Kids may need assistance to activate and connect them. Depending on how many you provide, they can connect the glow sticks together to make bracelets and necklaces. Stampers – These small Halloween stamps are perfect for treat bags and fun for kids. My kids always use these first and fill up their little notebooks. Slinky – Do you remember your first slinky? I do! I love the option to hand out Slinky Jr as a party favor. They are safe for kids with food allergies and will give them a lesson in physics at the same time. Nothing beats the original metal slinky, but these plastic Halloween shaped slinky coils are cute too. Monster action figures – Get a bucket of small monster action figures and pass out little werewolves, vampires, spiders, and more! 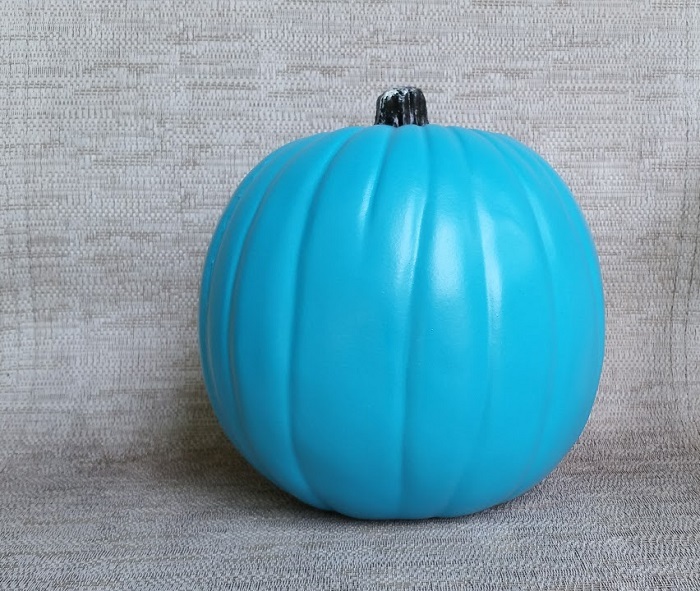 And remember, if you have items to hand out that are safe for kids with food allergies, put out your teal pumpkin. If you don't have a teal pumpkin, you can print out signs from the Teal Pumpkin Project letting families know there are safe options to choose from. We picked up a teal pumpkin at the craft store and will set it out during trick-or-treating. We included a couple safer food treat ideas, but we highly recommend offering non-food treats. 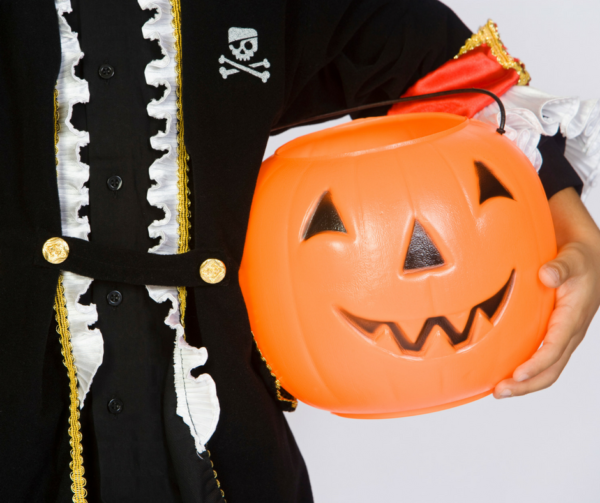 If you hand out traditional candy, please keep it separated from the allergy-friendly and non-food treats. I know we think kids get excited about loading up on tons of candy, but you might be surprised how many children prefer fun non-food treats options. 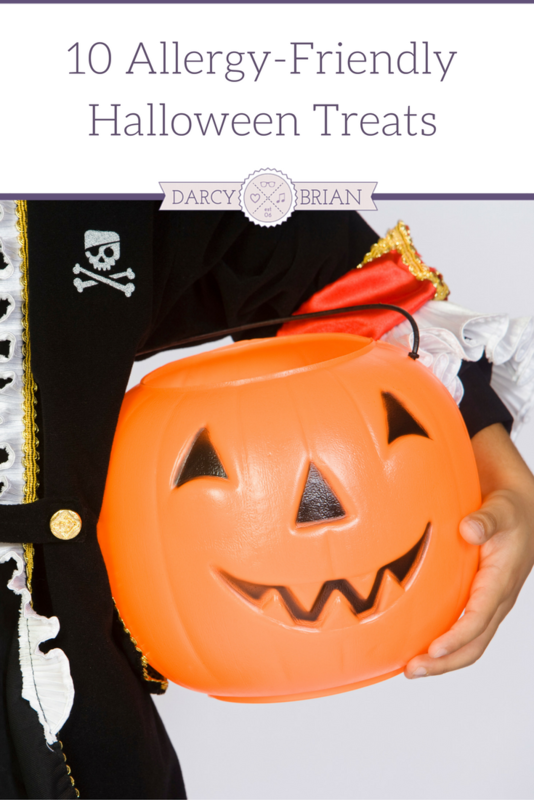 Get ready to have fun and ask trick or treaters if they want to pick candy or a prize! This is a great post! I am allergic to peanuts, so I am always sensitive to this issue. Thanks, Mary! It’s been a learning experience for us and we do our best to keep activities safe for all of our friends.